Figure 2-2.--Relation of symbols to surface characteristics. 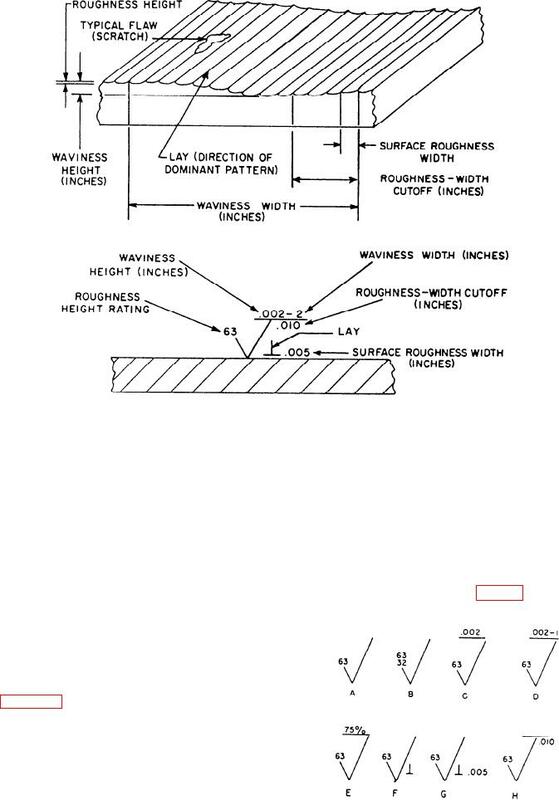 Figure 2-1.--Basic dimension and tolerance. Figure 2-4.--Symbols indicating the direction of lay. important in the efficiency and life of a machine part. relation of the symbols to the surface characteristics.